I display my own piano style which became actual for wider audience in all over the world in last 10 years, where music is experienced fully from the whole being of all aspects and not just formally, technically, and only such performance reaches the hearts and emotions of a wider circle of people and beneficial influence on the audience. I implement my piano expression in the performance of chamber music, no matter if it’s by playing works for four hands piano, playing with a singer or with other chamber music players. When I play Chinese music I feel like I travel through time, my mind passes around temples,monuments,cities and carries the energy of creation of life. When I play Chopin, I feel it as an expression of the most subtle urges of feelings from within my soul. In his nocturnes is expressed the fantasies of nature, of space, while sitting by the window, while the waltzes express the beauty of court's glamour expressed through dance music. The piano versions for the violin compositions are master pieces, I feel them as simple, every day intimate stories expressed through the beautiful melody and harmonies in the compositions. The classical music in whole to me is happiness, joy of living. playing with a singer or with other chamber music players. When I play Chinese music I feel like I travel through time, my mind passes around temples,monuments,cities and carries the energy of creation of life. When I play Chopin, I feel it as an expression of the most subtle urges of feelings from within my soul. In his nocturnes is expressed the fantasies of nature, of space, while sitting by the window, while the waltzes express the beauty of court's glamour expressed through dance music. The piano versions for the violin compositions are master pieces, I feel them as simple, every day intimate stories expressed through the beautiful melody and harmonies in the compositions. The classical music in whole to me is happiness, joy of living. I'mDilek Redzep was born in a music family with Mongolian – Turkish origin on 21.12.1970 in Skopje, Macedonia (FYRO). She begins with studying piano lessons when she was seven. From little ages shows great talent for music as well as the natural history and mathematical sciences that are her other great passion and desire for superior knowledge of life. In her playing, right from little ages, she displays her own piano style which became actual for wider audience in all over the world in last 10 years, where music is experienced fully from the whole being of all aspects and not just formally, technically, and only such performance reaches the hearts and emotions of a wider circle of people and beneficial influence on the audience. 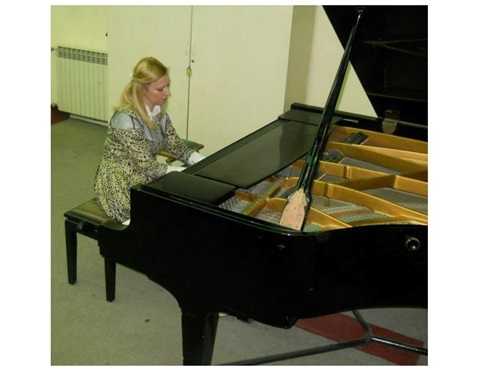 With her direct participation on seminars and concerts of the eminent pianists and pedagogues like Ikuko Endo (Tokyo, Japan), Vladimir Timakin (Russia), Nikita Magaloff (Russia), Dang Thai Shon Vietnam) as a secondary school student (she gained the musical education at the piano section with Nina Srebrova at DMBUC “Ilija Nikolovski – Luj” in Skopje and later, when she entered the Faculty of Music Arts, she studied in the class of Prof. Jasmina Chakar and ends the studies with with Prof. E. Trpkova-Elezovich. After graduation she enters post-graduate studies for rehearsal pianist at the Faculty of Music Arts with the Prof. E.T. 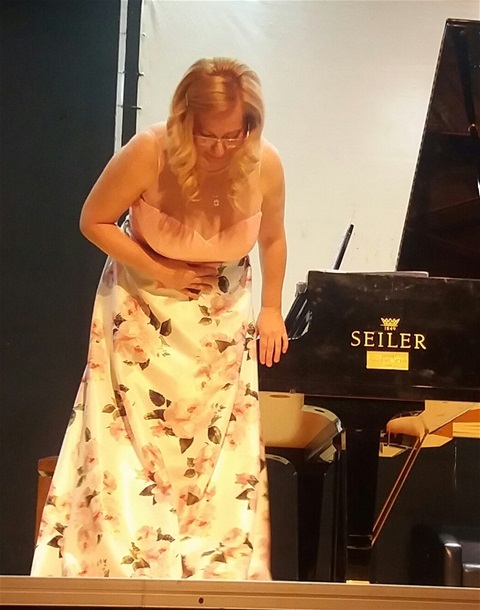 Elezovich), as well as by playing in different competitions, she just affirms her own original music expression through the interpretation of the works of Mozart, Beethoven, Chopin, Albeniz, Liszt, Debussy etc. Back then, during studies, ruled a stronger style with a not so much allowed expressiveness in the performance of the piano works. 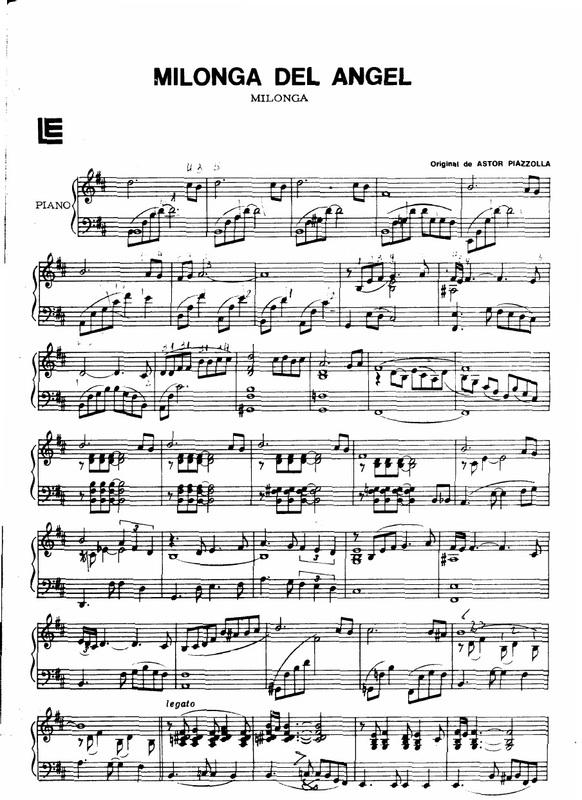 She, as well, implements her piano expression in the performance of chamber music, no matter if it’s by playing works for four hands piano, playing with a singer or with other chamber music players. In the last ten years, using the Internet as a modern way of communication, she shared her music, her concerts and her recordings (both published and unpublished) with the audience worldwide, which contributed for a big affirmation of her pianistic expression. 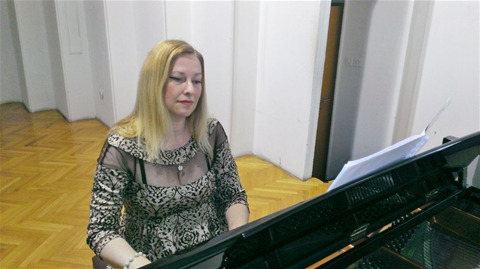 Dilek Redzep works as a piano professor at DMBUC in Skopje from 1994. Lately, her repertoire comprises the Chinese classical music, which is of modern character, sonorous and attractive for the audience, as well as compositions of contemporary authors of film music. Presently she’s in cooperation with the Film Academy ESRA about issuing of a CD with Chinese classical music and the best of the piano classical music. Prizes and Diplomas -State competition for piano in 1986, 2nd prize -State competition for piano in 1988, 2nd prize -Diploma for piano accompaniment at the International competition in 2002 Ohridski biseri (Ohrid pearls) -Diploma for piano accompaniment at the International competition for trumpet “Blagoj Angelovski”, 2003 -3rd prize at the International competition “Petar Konjovich” in Belgrade in 1997 with the student Gramatikovska Elena Concerts and festivals -Concert in the Republic of Bulgaria – “Days of promising opera singers”, piano accompaniment in Sofia 2001 -Concert in Belgrade, Novi Sad as an exchange of the Balkan schools 2002 -Concert with young talented pupils and students in organization of Music Youth of Macedonia on Tetovo, Shtip, Skopje, Ohrid, Veles (as recitals) 2003 -Concert in Tirana, Republic of Albania (At the Music Academy) in organization of the opera singer and pedagogue Mirela Frasher with the student Anila Dehari and the guest from Macedonia, the saxophonist Goran Papazov. 2006 -Participation at the concert for laureates and first prize winner pupils from all classes at the 60th anniversary of the existence of DMBUC 2005 -Concert (solo and as a duo with guest soloists) at the Days of Francophonia organized by the French Embassy 2007 ------Concert at the art festival “Skopsko leto” (Skopje summer festival for classical music) with the first prize winner pupils in 2003 from all International Balkan competitions Cooperation with the well-known artists Vesna Ginovska-Ilkova- soprano, T.Trifunova-viola, M.Kufoyanakis-violin, Elena Nastevska Shot -soprano, Jasna Dineva- soprano, etc. -Concert for two pianos with Percussion Chamber Orchestra of DMBUC withLe Fi Fi as a conductor at the New Year concert in Ohrid in 2003. Recordings -Concert in Live with first prize (best) violinists from International competition in Skopje 2004 CD music from A.Khacaturian,F.Kreisler,N.Paganini,P.I Tchaikovsky,I.Brahms,S.Rahmaninov and two pearls of great works of W.A.Mozart’s piano and violin sonatas G-major KV379 and E minor KV 304 -Concert in Live with opera soloists: “An Evening of Italiian opera music and Russian solo songs” 2006 DVD music from Puccini s Toska,La Bohemia,Madam Baterfly,Verdi - La traviata,Un balo di mascara,and P.I.Tchaikovsky wonderful poetic Russian solo songs. -Concert in Live (solo and as a duo with guest soloists): “An Evening of French music” 2007 DVD music from J.E.Barat, Gabriel Fauré, Maurice Ravel, C.S.Saëns and most popular classic work from J.C.Debussy “Clair de lune” and Menuet (Suite Bramasque) for piano. -Recordings: L.V.Beethoven – “Piano concerto No.3, op.37 in C minor” in the Concert hall at the Faculty of Music Arts in Skopje January 2013 DVD -Recordings: Ouvertures from most popular opera “The Barber of Sevilla: -Gioacchino Rossini for four hands piano in the Concert Hall at the Faculty of Music Arts in Skopje, January 2013 DVD -Recordings: Chinese classical music for piano from different composers (Moon over the Calm Lake, Sun Flowers, Silver Clouds Chasing the Moon, Spring Dance, Eastern Winds, and one piece from Chinese piano concerto “Ode to Yellow River” and most popular pieces from F.Chopin (Fantasie impromptu op.66,Grande Valse Brillante op.34 nr.1, nr.2,Nocturnoes op.9 nr.1 ,nr.2, Polonese op40,nr.1, Piano version on E.Elgar op.12i “Love Greetings”, J. Pachlebel - Canon, J.Massenet - Meditation-Thais, F.Liszt (Liebestraum nr.3,6 Consolations). Seminars -Vladimir Timakin (Russia), Arbo Valdma (Zagreb), Jokut Mihajlovic (Novi Sad), Ikuko Endo (Tokyo), Nikita Magaloff (Russia), Boris Romanov, Kemal Gekic (Sarajevo, now residing in the USA), Anton Dikov (Bulgaria), Dang Thai Shon (Vietnam), Rita Kinka (Serbia), Milena Molova (Bulgaria), Vladimir Krpan (Croatia), etc. more about you.